With Black Friday a mere four days away it’s time to get your Black Friday Game Plan in order. In some areas the crowds are already lining up to score Black Friday Laptop deals from Best Buy, Target, Walmart and online at sites like Dell and HP for Black Friday 2010. To help you out we are looking at Notebooks in each price range to help you find the best Black Friday laptop deal that fits your budget. 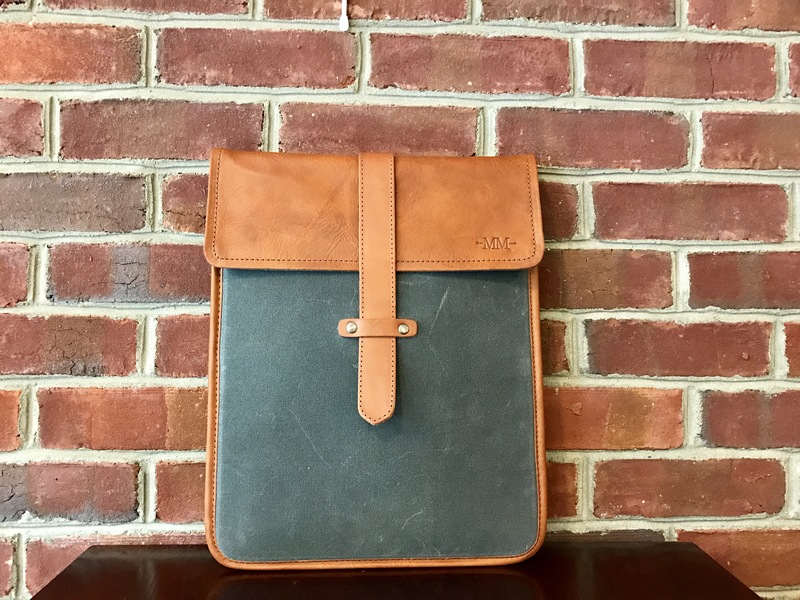 This guide will show you all the notebooks available on Black Friday for $400 to $500 and let you know which one we think is the best. Remember to look at our Black Friday Buying Guide – 10 Things to Look for When Buying your Black Friday Laptop or NetBook, before you head out for Black Friday 2010. 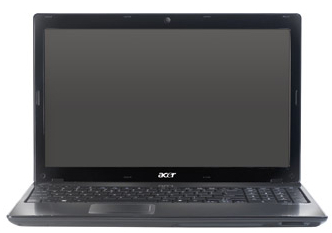 After looking over all of these Black Friday deals on laptops and netbooks for 2010 we’ve picked the Acer ASPIRE AS5742-7653 from Office Max as the best Black Friday Laptop under $500. We chose the Acer ASPIRE AS5742-7653 because it comes with an incredibly fast Intel Core i5 processor with TurboBoost, 4GB RAM, a large 500GB hard drive and a full complement of ports and items like a webcam and HDMI port this is an incredible deal. 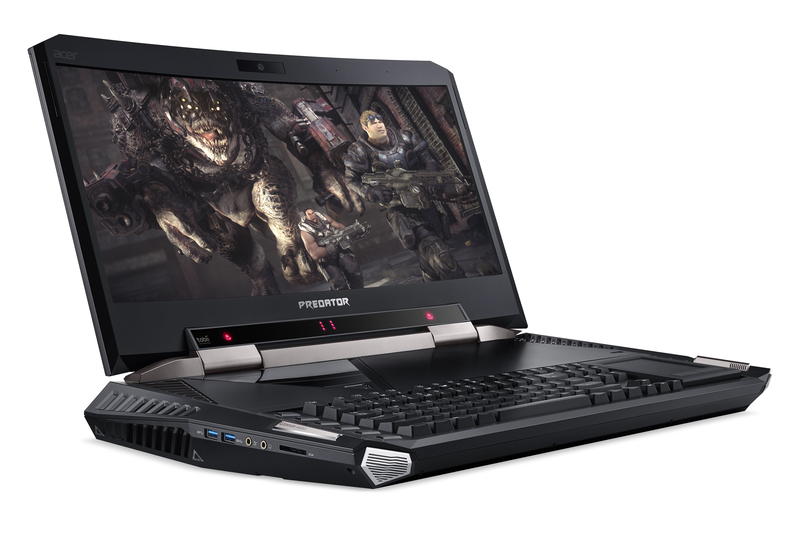 This notebook will keep up with the needs of most home users for several years and thanks to the specs, you won’t spend all that time waiting for programs to launch. 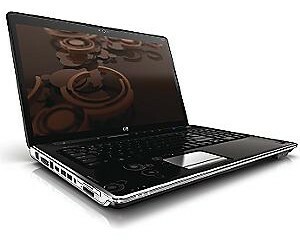 A close runner up for those looking for a larger screen is the HP G72-B66US from Staples which brings a 17.3″ screen an Intel Core i3 processor to the mix for $499. 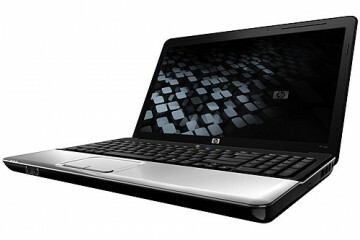 If you can’t snag the Acer from Office Max, Best Buy also has a 15.6″ Black Friday laptop deal on the HP Pavilion DV6-3127dx which comes with an Intel Core i3 processor and is just $499. In every category there’s a best and a worst. 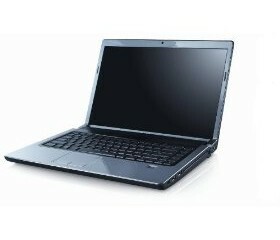 In the case of laptops under $500 the Toshiba Satellite C655D-S5088 is the worst deal for Black Friday 2010 because it doesn’t offer much more than similar models available under $400. 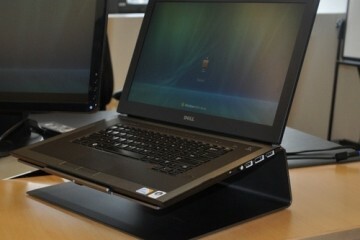 If you’re looking for a deal on a dual core notebook during Black Friday you can find a better deal on one under $400. 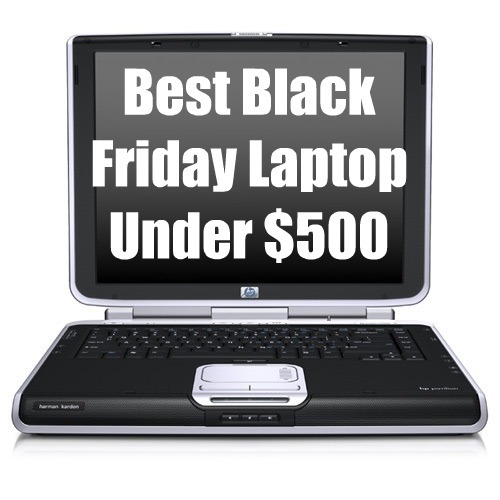 Check out our Best Black Friday Laptop Under $400 for the best deals of Black Friday 2010. If there are no Office Max’s in my area (D.C.) should I go for the dm4-1160us at Office Depot or is it not a good deal. Also how good of a deal is the Sony w/ Blu-ray. Lastly whould it be possible to call office depot and try and get the deal over the phone, or maybe online? Thanks for all your help. How would you compare the 17″ HP i3 presented here and other 17#’s in your Under 400.00 deals with this Microcenter 17″ Gateway i3 offer? First if all, great work on compiling all the deals and in my opinion, the Acer Officemax deal is the best laptop deal overall regardless of the price range. I have a similar question to that of Akeem. But my question is, will the officemax Acer deal be available online or is it just in-store deal? I just bought mine at 6:40 online. Thanks for the Tip Chris and I hope you got yours!! You to Rahul!! I did! I am happy they went on sale early. This Asus laptop was also on sale for $500. Which do you think is the better deal? I don’t recall seeing that deal but if shipping/tax was free and the asus laptops were actually available, Asus was the better deal, Was it on cell @ amazon?